The Union Cabinet chaired by Prime Minister Narendra Modi on Wednesday gave its approval for Revised Cost of Estimate (RCE) for the construction of 13 new central universities, to facilitate completion of the project within 36 months. The universities will be constructed in Bihar, Gujarat, Haryana, Himachal Pradesh, Jammu and Kashmir (two), Jharkhand, Karnataka, Kerala, Odisha, Punjab, Rajasthan and Tamil Nadu, for which the previous UPA government had given approval under the Central University Act, 2009. “This would increase access to higher education and set exemplary standards for other universities to emulate. 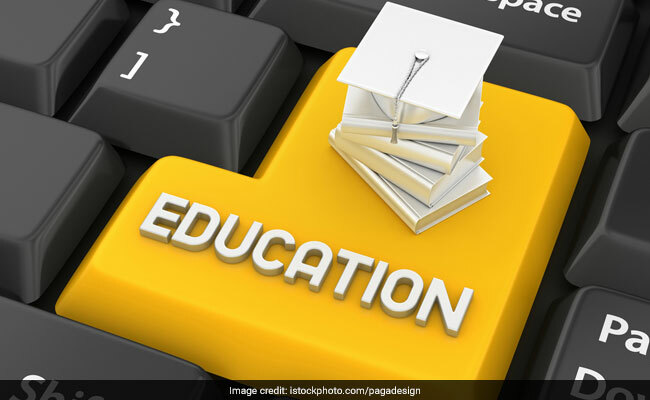 It will also help in minimising the regional imbalances in educational facilities,” Union Minister Piyush Goyal told reporters after a Cabinet meeting. Mr Goyal said the Cabinet has given its approval for incurring an expenditure of Rs. 3,639.32 crore for these universities for recurring cost and creation of necessary infrastructure for completion of the campuses, and alleged that the previous Cabinet during the UPA regime gave approval of Rs. 3,000 for the purpose. He said the Cabinet has also given ex-post facto approval for an amount of Rs. 1,474.65 crore. Mr Goyal said the total estimated cost of the construction of these universities would be Rs. 8,113 crore.